Kirsten will be the #firstafricanwoman to race the Dakar in 2020. This is will be a once in a lifetime opportunity to put Africa’s women in motor sport achievements in the spot light. Let’s get OUR Kirsten to Dakar and support her to the finish! 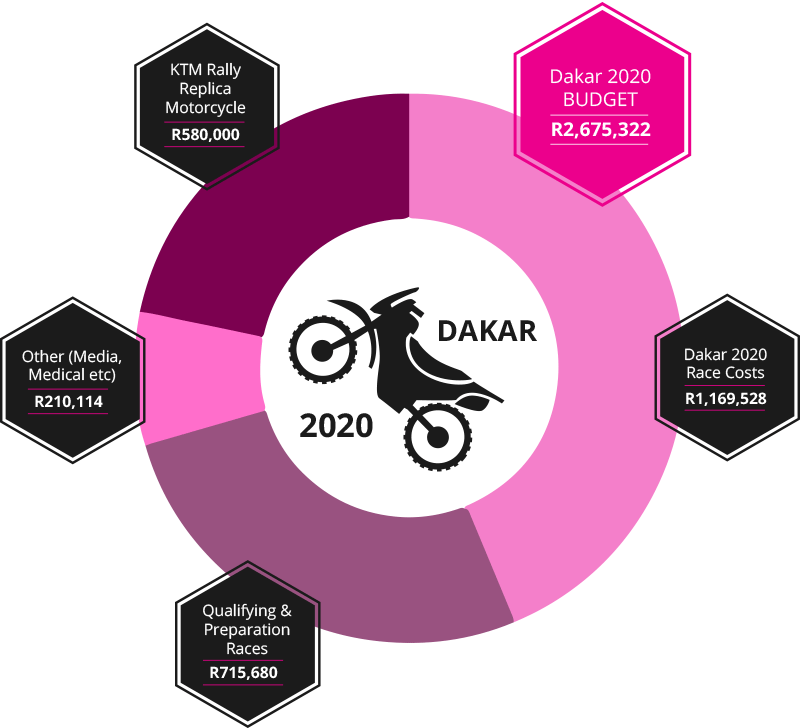 By contributing to Kirsten’s Dakar dream, you will be making a real difference and helping to drive women’s achievements in motor sports as well as helping to develop the sport of riding in Africa. By supporting Kirsten, you will be getting behind a rider who has a proven track record of excellence, passion and dedication to make her riding dreams a reality. We need to spread Kirsten’s story in order to attract funding and sponsorship. 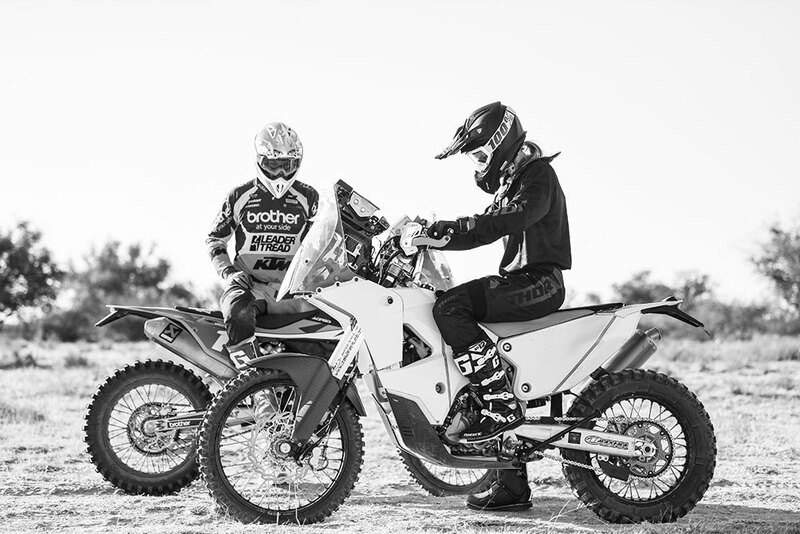 You can help by spreading the word about Kirsten and her exciting project to be the #FirstAfricanWoman to race and finish the Dakar 2020. Follow Kirsten on Instagram to keep up with her daily progress and follow her Dakar build up. Spread the word to your family, friends or networks – you never know when you could meet someone who might be interested in sponsoring Kirsten’s riding or helping her out in this achievement. All the best Kirsten, you are an amazing woman and a real hero to woman in the offroad biking community. I believe you can do it Kirst, you are an AMAZING rider and my hero!